STOCKHOLM (Reuters) – Sweden said on Thursday it had replaced its ambassador to China after her “incorrect” handling of unauthorized meetings intended to help free dissident bookseller Gui Minhai. The Hong Kong-based, Swedish publisher of books critical of China’s communist leaders was abducted in Thailand in 2015 and later appeared in custody in mainland China. His daughter Angela Gui said this week she had met ambassador Anna Lindstedt and two businessmen in Stockholm in January, where she was advised to keep quiet about her father’s case while negotiations were proceeding. Sweden’s Foreign Ministry said that was not an official meeting, and Lindstedt had now returned to Sweden with an interim envoy sent to Beijing during an inquiry. “Neither the Foreign Ministry nor the Foreign Minister were informed until after the event,” ministry spokesman Rasmus Eljanskog said in an emailed statement. Gui, 54, became a Swedish citizen after studying there in the 1980s. 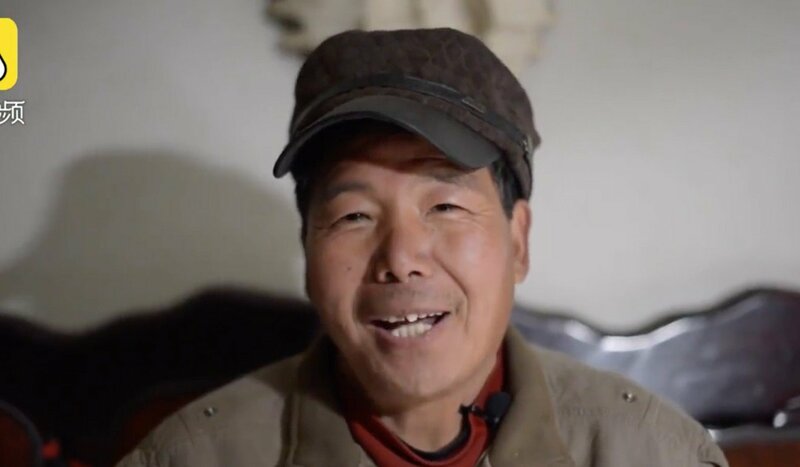 After the abduction, he was released in October 2017, but his whereabouts were unclear until January last year when his daughter said he was seized by Chinese agents on a Beijing-bound train in the presence of Swedish diplomats. 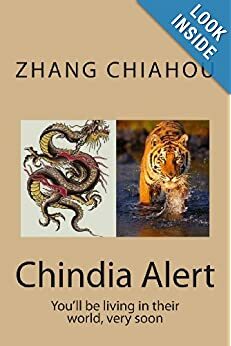 China later confirmed it had detained him again. In her blog, Angela Gui said Lindstedt invited her to Stockholm to meet two businessmen who could help secure her father’s release. “The businessman said, ‘you care about Anna (Lindstedt), right? If you keep talking to the media it’ll damage her career. You don’t want her to come to any harm, do you?’”, she said in the post on blog portal Medium. “In order for this to happen (negotiations), I was told I needed to be quiet. I wasn’t to tell anyone about this, or say anything publicly about the case,” she added. China’s Foreign Ministry declined comment, with spokeswoman Hua Chunying saying she knew nothing about Gui’s latest situation. On its website, China’s embassy in Stockholm said it had not authorized anyone to “engage” with Gui’s daughter. “The Chinese side handles the Gui Minhai case in accordance with law and legal procedure,” it said. 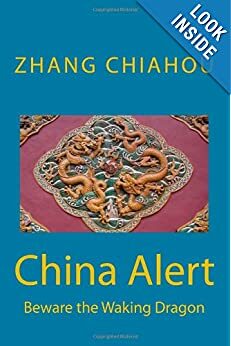 Gui’s original abduction – along with four others in the Hong Kong book trade – fed worries about interference from Beijing despite guarantees of wide-ranging freedoms for the former British colony which returned to Chinese rule in 1997. The four others have since returned to Hong Kong. The United States and European Union have urged Gui’s release. Sweden said it was continuing to seek Gui’s freedom, as Lindstedt faced scathing criticism for what the leader of Sweden’s Left Party called an “outrageous scandal”. “A Swedish ambassador has done the bidding of a dictatorship and tried to silence the daughter of a Swedish political prisoner in China,” Jonas Sjostedt told local TV. Lindstedt could not immediately be reached for comment. Wang Dingxuan, 54, said his star performer was a pig that he had trained to jump over hurdles and pull wedding carts – in return for a handful of treats. Over the years, Wang has built up a strong bond with his animals, he said in an interview published on Pearvideo.com. 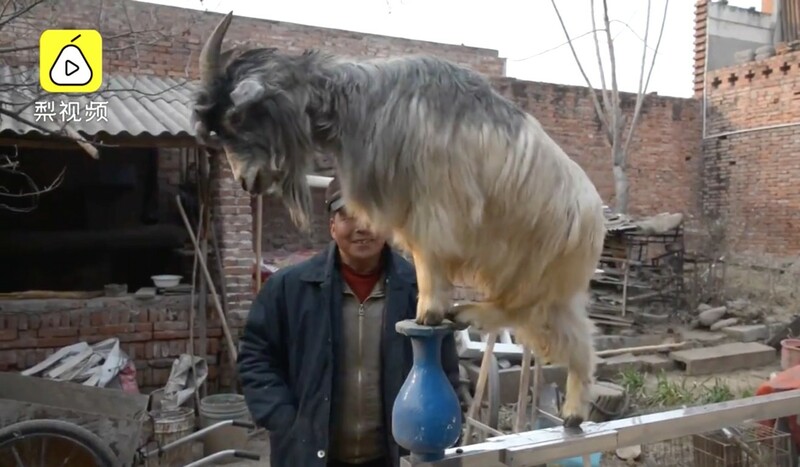 The farmer, from the city of Yanshi in Henan province, said he had always loved animals and decided to start training them after seeing a dog perform tricks on a Western television show. After practising for several years, Wang set up the Yanshi City Happy Everyday Pet Performance Group in 2007. The show features a number of animals, including a pig, dog, goat and pigeon. Footage of a goat walking along a narrow plank became a hit on social media. Although he is now a big hit, Wang said his family was not supportive in the early days. His persistence worked, and his 75-year-old mother can now often be seen riding the pig on the streets of Yanshi.